Get ’em while it’s hot! 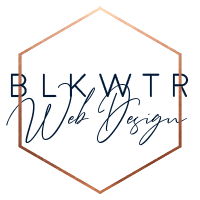 1.Blkwtr Web Design – $100 off of basic web design service & $250 off of the advanced web design service! DANG GUYS! This won’t last long at all. Only available from Friday, 11/23 – 11/26. Sign Up Here: & mention code BLKFRIYAY in the comments section! 4. Siteground Website Hosting – 75% off Black Friday Only! 5. Dubsado CRM – TBA – Dubsado always runs some sort of sale on Black Friday, I will update as I learn more! $49 for 100 top quality stock photos – these are perfect for blog posts, social media updates and more!